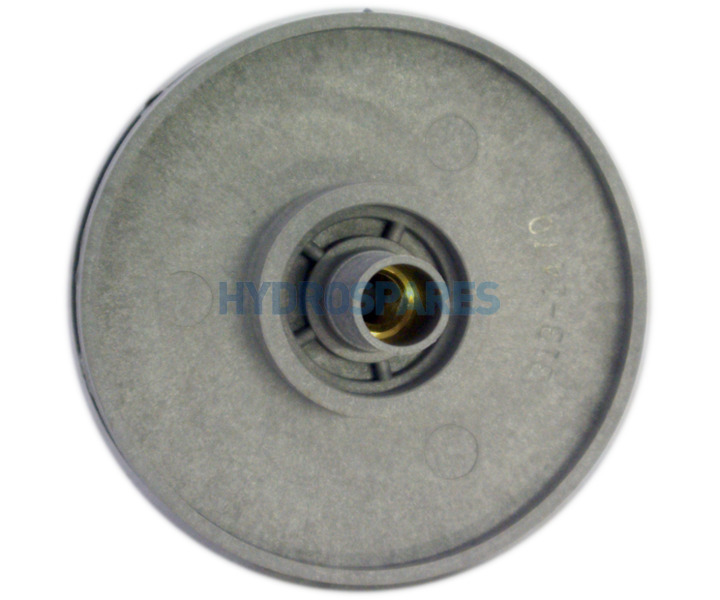 Genuine replacement Waterway impeller for the Hi-Flo range of wet ends. 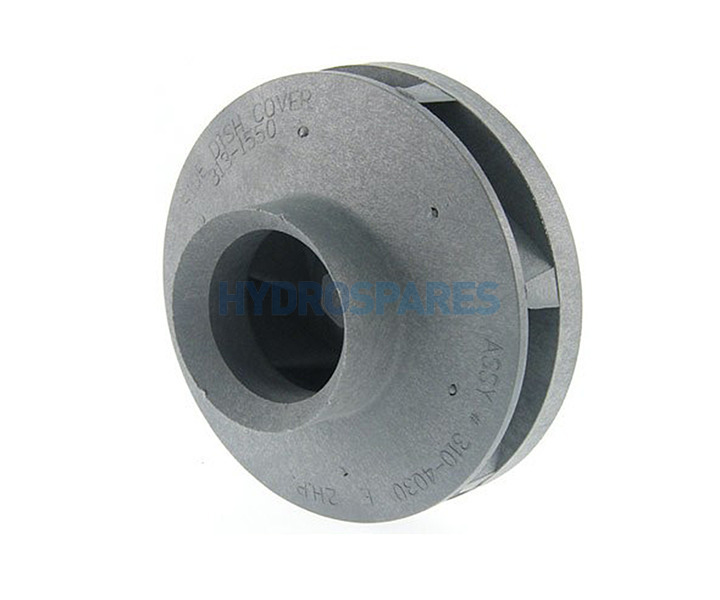 Similar to the executive impeller but diameter is less. Always check your existing impeller measurements against the details below to confirm impeller. When replacing an impeller we recommend to replace the shaft seal as well. 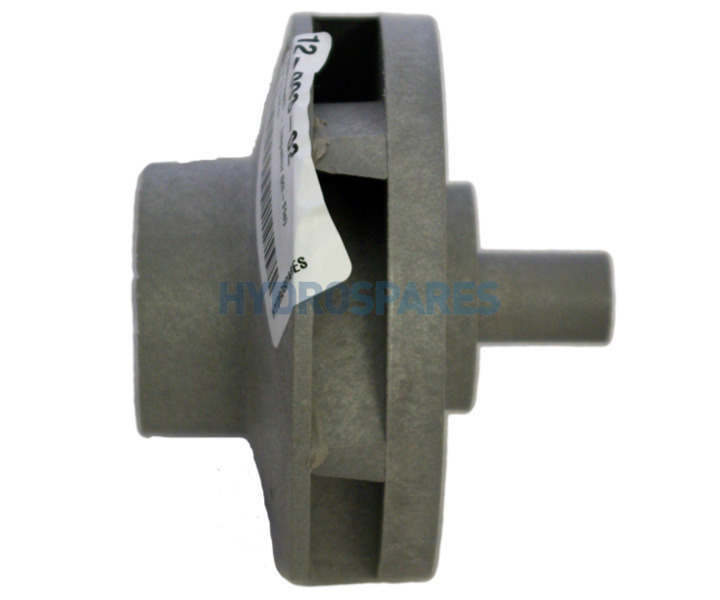 ASSY # 310-4030 F 2H.P.